Visiting Denver for the first time? Or maybe you want to plan the perfect birthday/anniversary/first date/reunion/parents-coming-to-town/girl’s night/boy’s night. 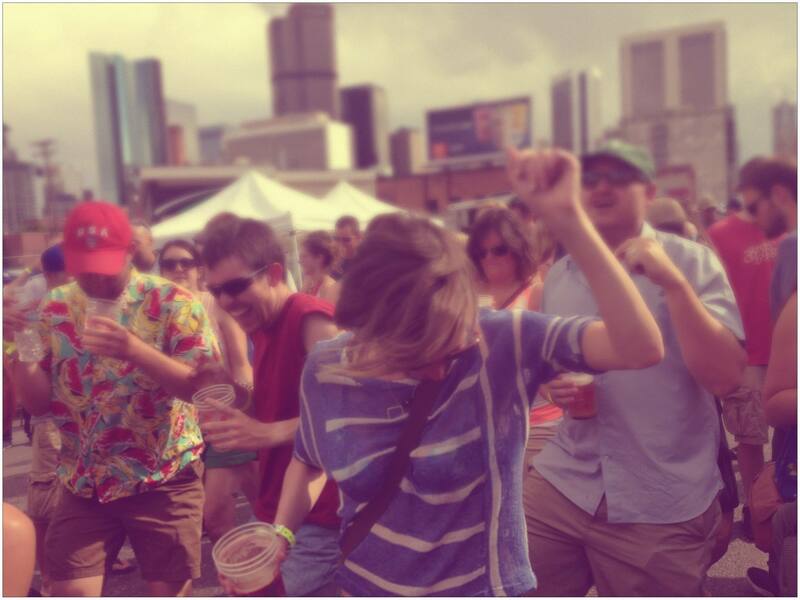 For only $10, Dear Denver can help connect you to the best people, places, and things that our city has to offer. Simply fill out this short questionnaire and you will receive a customized itinerary from a local’s point of view. 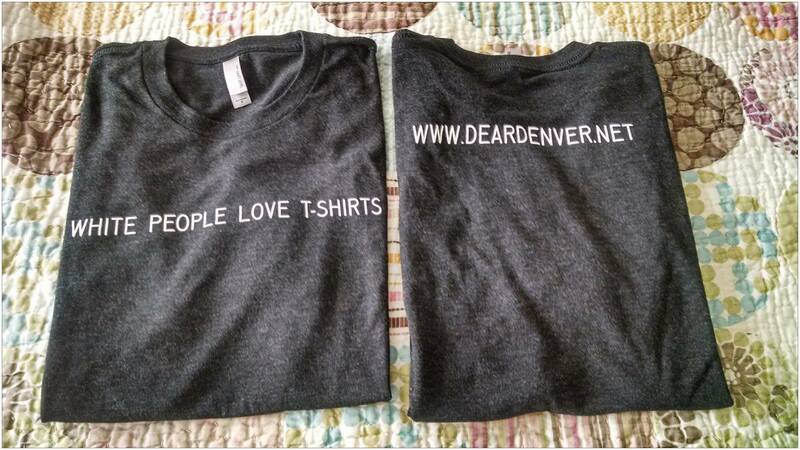 Dear Denver now has t-shirts available and boy are they soft! $20 a pop, plus $5 shipping. This was a short run so get yours while you can! Shout-out to INDYINK! Questions? 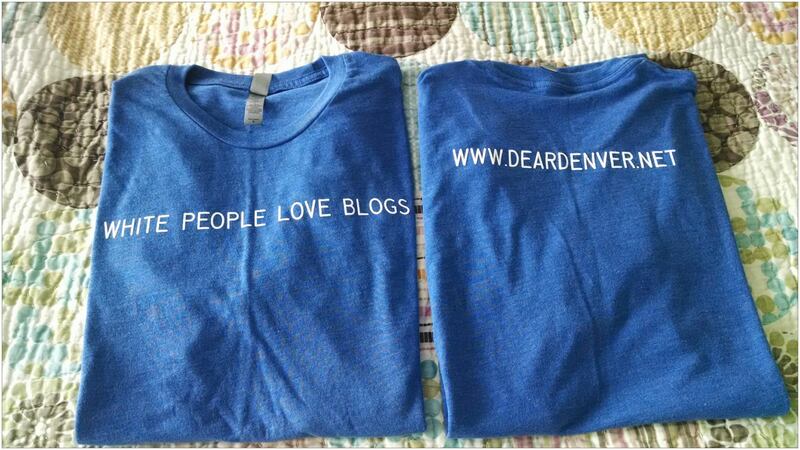 Please send an email to deardenverdotnet@gmail.com.